Our USDA & 3rd party audit standards allow us to create exclusive and unique custom rolls. 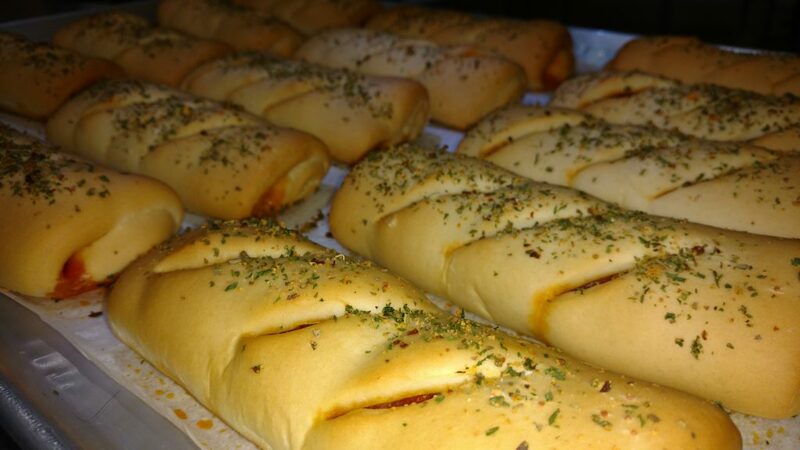 We have worked hand and hand with numerous companies creating some very delicious rolls. Helping them separate their store from the store down the street. Call us for more information! Since 1979, Mom’s Wholesale Foods has been family owned and operated and continually strives for top quality products and customer service. We Specialize In Fundraising Opportunities For Your Club, Organization or Student Activity.